This is the caption that comes with every packet of cigarette. 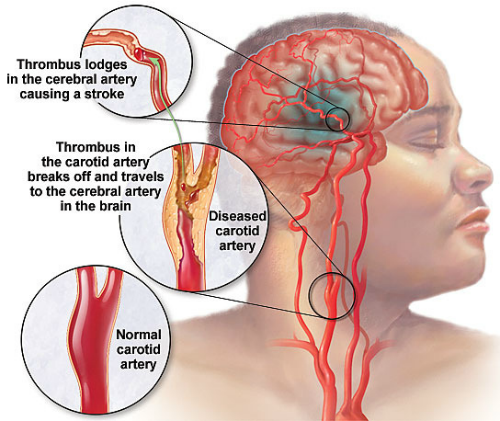 Even when we are aware of its adverse effects, very less people can actuallystop smoking. Whether you are a chain-smoker or you are a little less to actually address you with the name, you definitely need to know about the fact that smoking cigaretteshas a serious effect on almost every organs present in our body. Consider reading the following points to comprehend the effects of smoking and what actually happens when you quit. This can result in effecting night vision and blindness. Since too much smoking results in physical changes in your eyes, it can actually threaten the eyesight and result in damage. The nicotine present in the cigarettes restricts producing all the necessary chemicals that results in damaging the night vision along with develop muscular degeneration and cataracts. Smoking results in hearing loss. Smoking results in decreasing the supply of oxygen to cochlea which is a snail-shaped organ. Too much smoking results in moderate hearing loss or eternal cochlea damage. Smoking results in losing the elasticity of the skin and making it dry which leads to stretch marks and wrinkles. 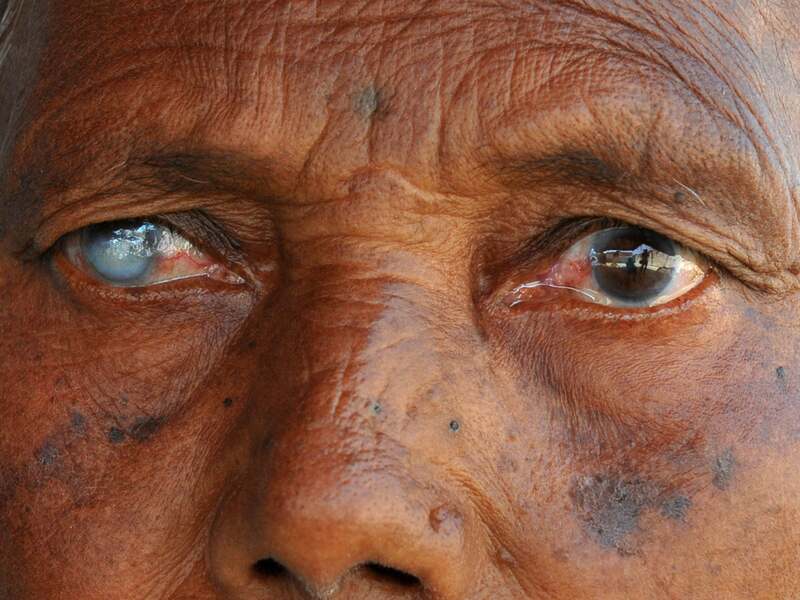 The skin tone becomes greyish and dull thereby making you look older than you actually are. We tend to train our brain and when you start having cigarettes, it gets addicted to it just like herion. It is very hard to beat and quit nicotine addiction as it tend to tame our brain. The brain starts developing an additional nicotine receptors in order to accommodate the huge doses from tobacco. When you quit taking nicotine, it results in feeling irritated, cravings and anxious. Too much smoking results in damaging the alveoli that helps in exchanging oxygen. Since alveoli do not grow even when it is damaged, it results in permanent damage. 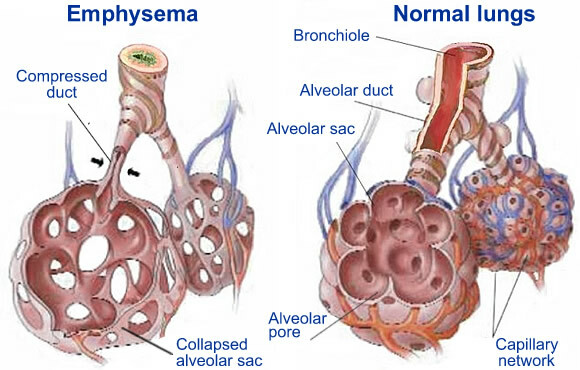 In case more numbers of alveoli gets damaged, it results in developing emphysema. This might results in death and shortness of breathing. Inflammation of lung tissues in another adverse consequence of smoking. It results in making the chest feel tight or shortage of breath. When the inflammation is continuous, it build up scars making many physical changes in the airways and lungs. Continued lung irritation is the prime reason for chronic cough. Cilia: The tiny brush like substances in the airways are known as cilia. The only work is to keep away the dirt in order to ensure the lungs are free from any foreign particles. 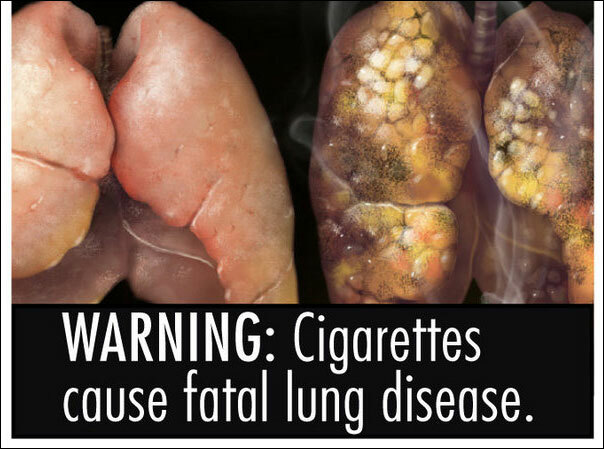 When you smoke, it damages the cilia making them non-functioning hence increases the risk of getting infected. Our body contains thousands of cells which constitutes of DNA (genetic material). Smoking or just a single puff results in damaging the DNA. When the genetic materials get damaged, DNA which is also the instruction manual gets destroyed and results in uncontrollable growth of cells creating cancerous cells or tumour. Tobacco is the reason of one third of cancer deaths. 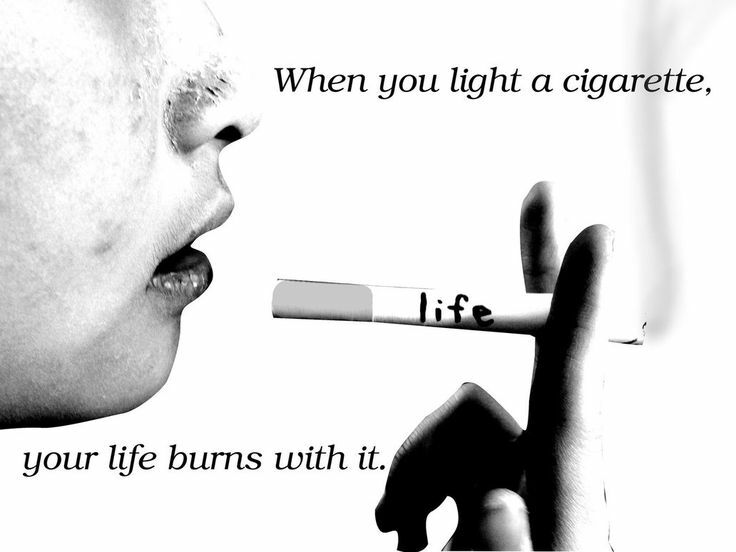 So quit smoking as soon as you can in order to lead a healthy life. You can consult a doctor or simply go through various sites to know the quit smoking tips. Needless to mention that there are many benefits of quitting smoking, why not try from today?So quit intake of tobacco and stop internal damage to get into a healthy lifestyle. Never forget that “Smoking Kills”.